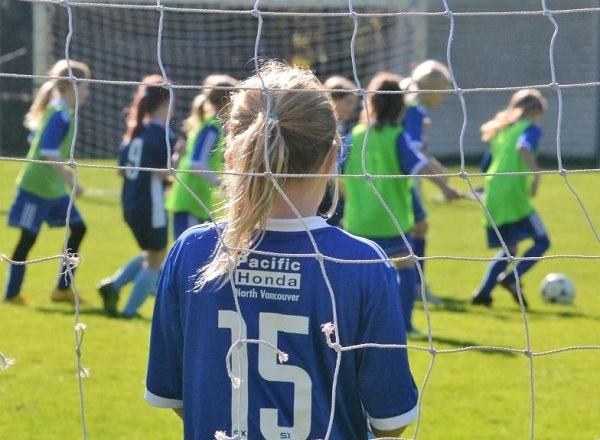 WVFC will be holding evaluation sessions for our current U10 and U11 players in March on Ambleside F Grass. Ambleside F is the grass field south of the railway tracks. Please note that if you cannot make your session, please let Leo or Julie know. Registration for these evaluation sessions will open on Feb 20th and you will be sent a link. 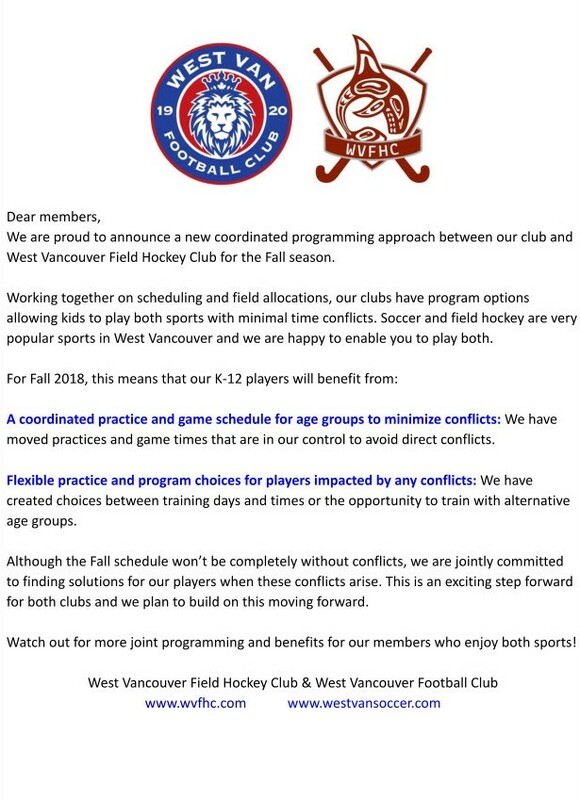 In order to register for the evaluation sessions you must be registered with WVFC for next season September 2019 to February 2020. 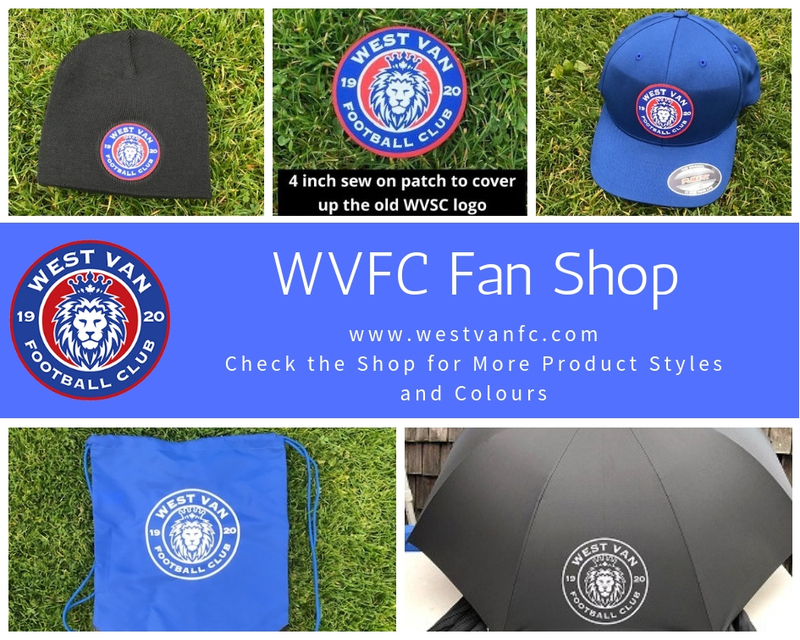 Registration for the next soccer season opens Feb 15th, 2019 at www.westvanfc.com under "register to play" and then "season registration". 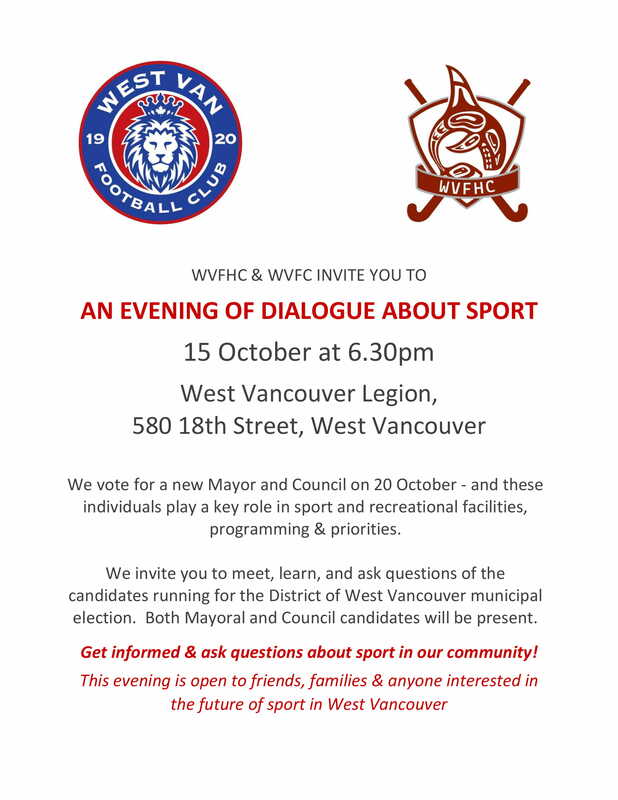 Out of Club players (those not currently registered with WVFC) please contact Leo at the email address below. 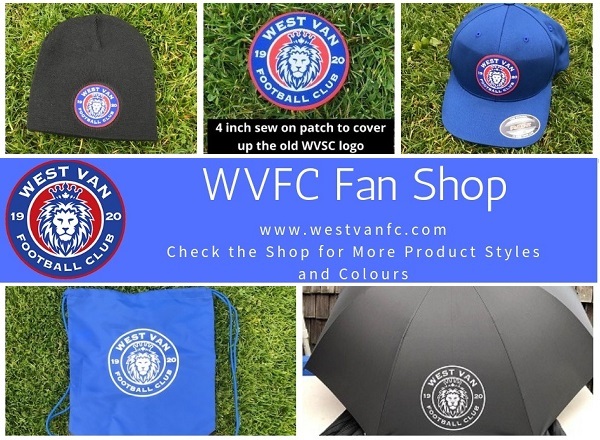 To place an order, look for the GREEN Fan Shop button on our Home page. My Shopping Cart - what have I registered for? Reprinting your tax credit receipt for this season or previous seasons, or checking on what you have registered for, is easy! Click on the REGISTER to PLAY button, enter the login and password that you registered your child with. All your receipts are on your player's registration form. Effective for the 2016 taxation year, the maximum eligible amount per child will be reduced to $500 from $1,000 for the children’s fitness tax credit (which will remain refundable for 2016) and to $250 from $500 for the children’s arts tax credit. The supplemental amounts for children eligible for the disability tax credit will remain at $500 for both credits for 2016. Effective for the 2017 and subsequent taxation years, both credits will be eliminated.